Eden Hazard has squashed rumours that he has struck a contract agreement with Real Madrid ahead of a summer move. Speculation surrounding Hazard’s future refuses to go away – and it won’t unless he signs a contract extension with Chelsea. 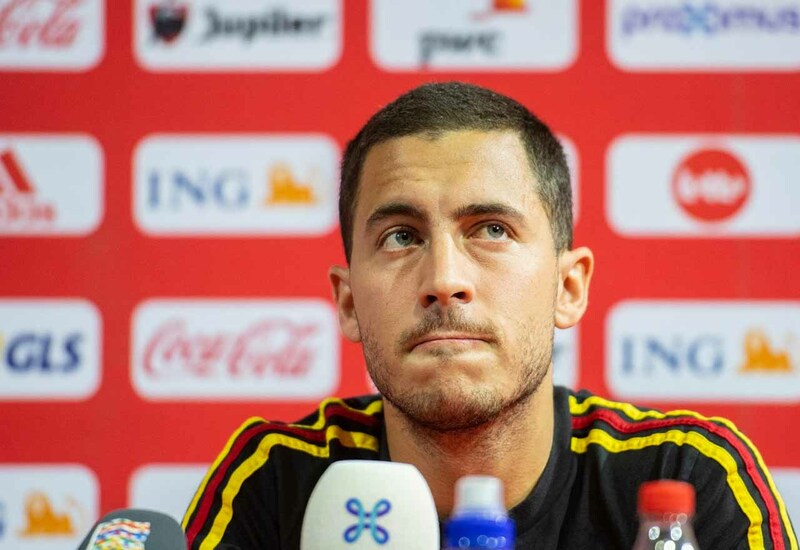 In the event that he does leave Chelsea, you have to acknowledge that the most likely destination would be Real Madrid, but Hazard insists that no deal is done. This is far from a reaffirmation of his commitment to Chelsea, but if nothing else it serves as reassurance that we still have a chance of keeping him. Until the day he puts pen to paper on a move to another club, we have to keep fighting in hope of convincing him to stay at Chelsea. His influence at this football club cannot be overstated. If Maurizio Sarri is to prove to be a success here, he needs Hazard firing on all cylinders.